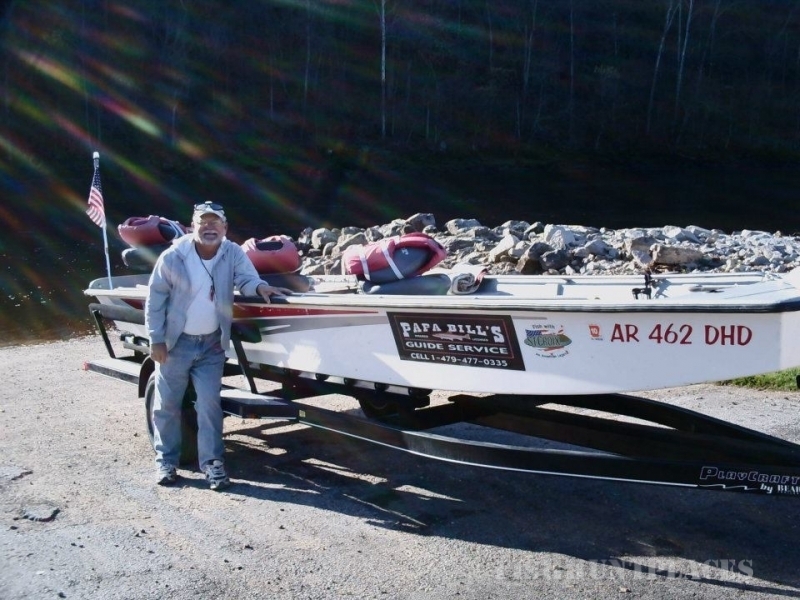 On Arkansas' most beautiful river, Papa Bill's White River Guide service guarantees you a good time!!!! Try your luck fishing for Rainbow Trout, Brown Trout, or anything else that swims in the White River. Get started at 7:30 a.m. and then you choose when to come in; noon, 2 p.m. or an all day trip till 4pm. We furnish everything you need except your fishing license and trout stamp, which you will need to obtain prior to the trip. We clean the fish for travel home or to the 178 Club for frying. Shore lunch available - your fish cooked on the river; available on all trips. 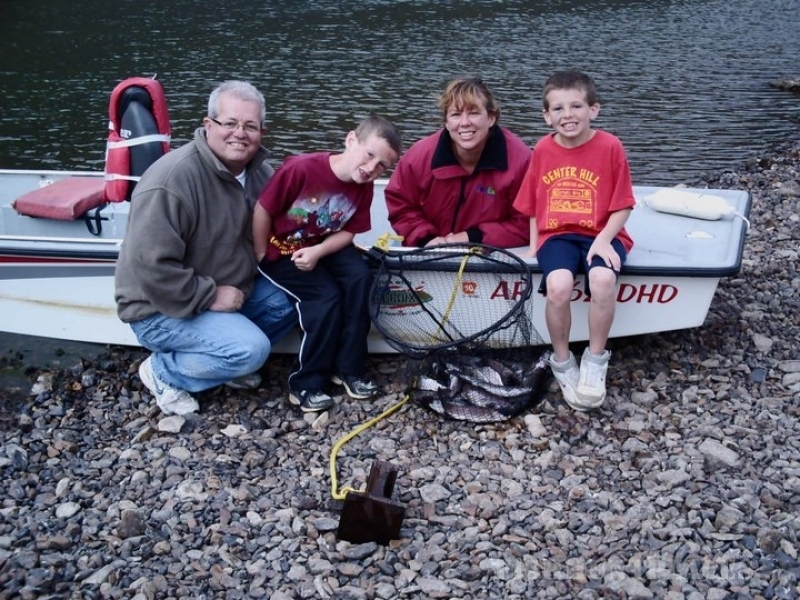 Trips with Papa Bil's guide service are especially good for children of all ages. Safety is first but fun always runs a close 2nd! We also offer scenic non-fishing trips and can also customize day float trips and longer trips on the White River for even more fun!